Earlier this week I heard a talk by Jonah Peretti, CEO and founder of entertainment and news website Buzzfeed, which has 200 million unique visitors monthly. To put this in perspective, Business Insider, which is no slouch, has 15.9 million and Time.com has 8.9 million. 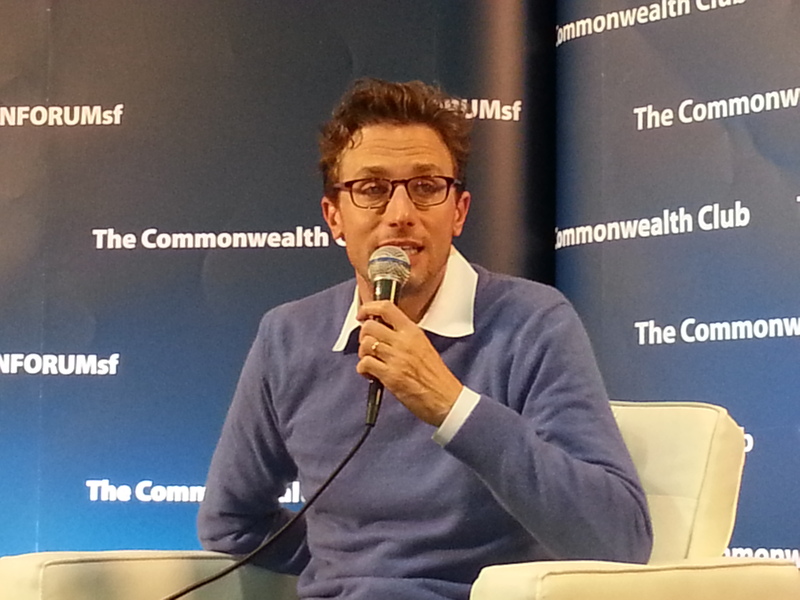 A graduate of MIT Media Lab, Peretti lives in Brooklyn, NY, and was interviewed on stage by investor Chris Dixon at a Commonwealth Club INFORUM meeting in San Francisco, Calif.
As if he didn’t already have enough cool things to put on his LinkedIn profile, Peretti also co-founded Huffington Post. Buzzfeed is known for its list format stories like The 40 Greatest Dog GIFs of All Time and quizzes like “Which 90s Toy Are You?” Its staff of 800 includes serious journalists who cover a variety of news from global terrorist threats to politics. Because its stories are regularly shared millions of times, founder Jonah Peretti is fast becoming known as the master of virality. Although Buzzfeed is sometimes criticized by more traditional people for its “fluffy” journalism (no pun intended), the business model works. Here are some of Jonah Peretti’s more interesting comments and pieces of advice from the event in the areas of content marketing and entrepreneurship. 1. We optimize for content shares at Buzzfeed. You won’t click on a story to find out it is a trick. Another site might imply in the headline that two celebrities are dating, but when you click through to the story, you find out it’s not true. 2. We don’t look down on the business and advertising side of things. While the groups here are independent, they also respect one another. 3. When it comes to creating ads, we embrace innovation. 5. Sometimes you have to be indifferent to business to serve the consumer. 6. 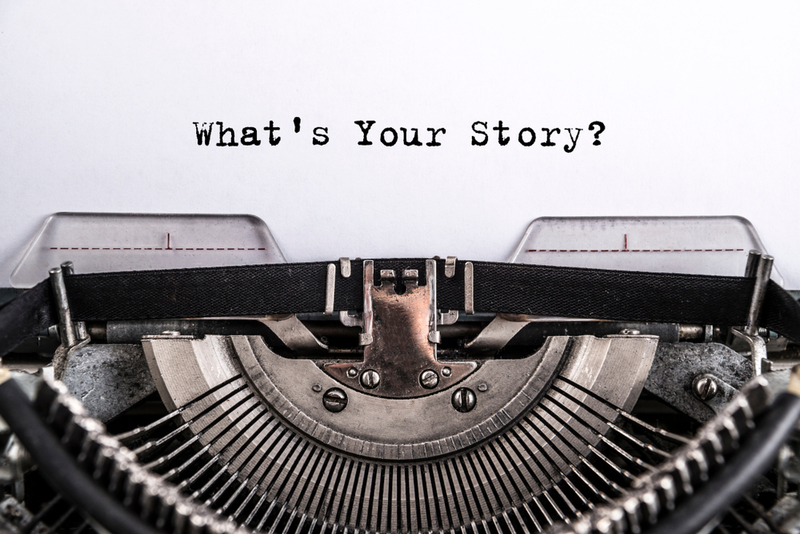 When determining what content to run, we ask, will it change lives? Will it change laws? On a human level, we ask, does this have meaning? 7. One of the hardest and most important things is to build a great team. Startups need people with shared values and who also want to go after something big. 8. How do I attract talent? I let people do their best work and be more productive than they would be somewhere else. 9. Set up small groups of people each with a lot of autonomy. Let them build things inside of a company.